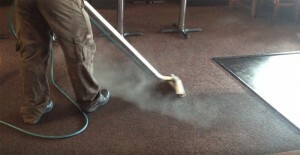 Ace Steam Carpet Cleaning Canberra offers a full residential and commercial carpet cleaning service. We can offer commercial cleaning plans for all these situations, no matter how small or large the range of the work. Most carpet companies advise having them cleaned at least a once a year. Vacuuming alone can't get rid of the deep ground in dust which can damage carpet fibers - our Carpet Cleaning Canberra methods get to the root of the problem, eliminating stains and removing dust, odors and anything else that may be hiding in your carpets. Our expert carpet cleaners in Canberra will help you select the suitable treatment for all your rugs and carpets. 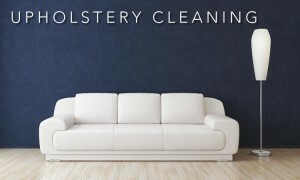 Our techniques vary from steam carpet cleaning to deep carpet cleaning, the selection depending on the materials involved and the harshness of the stains. We can eliminate almost any stain with our safe and proven new techniques. Get in touch with us today on 1800284036.